at the Cannes Yachting Festival. As India’s premier leisure boating company we offer luxury yachts for sale and charter and provide comprehensive yacht management and maintenance services. 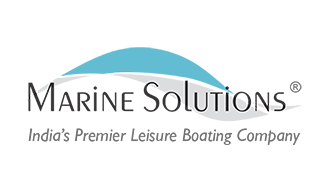 Established in 2003, Marine Solutions is India’s first professionally managed company dedicated to the leisure boating industry. 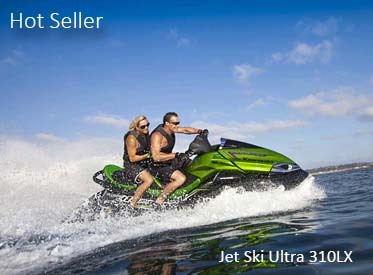 The company exclusively represents premier international brands in every category of the boating business in India. 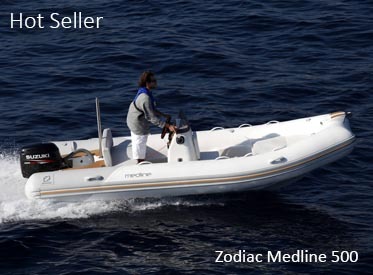 As the leading luxury yacht and boat dealers in India, we offer a range of the best boats for sale in sports fishing boats, sailboats, motorboats, powerboats, speedboats, motor yachts, sail yachts, fishing yachts, super yachts, catamarans, sports boats, commercial boats, inflatable boats and jet skis. If you are looking to buy a luxury yacht or have luxury yachts for sale, pair up with Marine Solutions, a world leader in yacht sales, responsible for the sale of some of the most luxurious motor and sail yachts in India. We puts at your disposition our years of experience and knowledge in order to offer you the yacht that best meets your requirements. 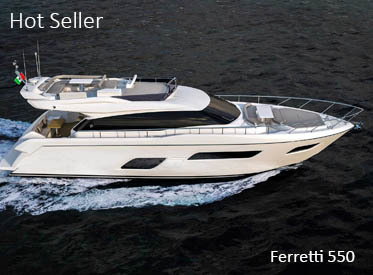 We currently offer elegant Italian models from Ferretti Yachts, Customline, Navetta, Mochi Craft, Riva, Bertram, Itama, Pershing and CRN of the Ferretti Group; Prestige yachts, Jeanneau sail and motor yachts and Fountaine Pajot catamarans from France; the iconic American Sea Ray sports boats and sports cruisers, Kawasaki’s Jet ski personal water crafts; the complete range of leisure and Milpro inflatable boats of the world famous Zodiac brand; Sunstream boatlifts; and outboard engines and commercial boats from Mercury Marine. If you are looking at buying a pre-owned yacht, you can choose from our huge portfolio of used yachts available exclusively with us for sale in India. 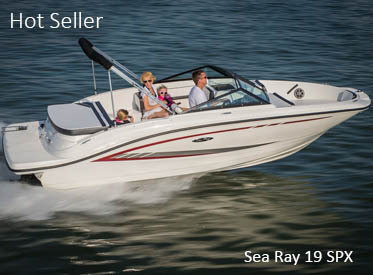 The company is committed towards winning people’s hearts and minds to the boating lifestyle in a nascent market by providing complete boating solutions. Our services include help in choosing the right boat, handling the import, commissioning the yacht, warranty service and various options in maintenance backup and yacht management. Our comprehensive yacht management services ensure that your yacht is maintained at the highest standards, ensuring complete peace of mind to you, as the yacht owner. 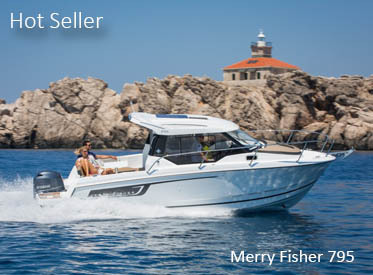 Marine Solutions has sales and service offices in Mumbai, Goa and Kolkata; engine workshop in Cotton Green, Mumbai; and a boat yard in Mora, just 15 minutes away by a speed boat from Gateway of India, Mumbai. We also offers our clients exclusive services from our fully functional marina, the Britona Yacht Station that provides alongside berthing, fresh water, electricity and services to a large number of yachts in Panjim, Goa; as well as yacht services at moorings off Gateway of India, Mumbai, and at Eden Garden in Kolkata.